Bliss N Eso have just released the visuals for the massive track Can’t Get Rid Of This Feeling which features Daniel Merriweather shot at their massive Circus Under The Stars Tour last year. Bliss N Eso are also giving you the chance to be in a special collaboration video with Bliss N Eso. Recently BNE announced #THISFEELING special fan video. 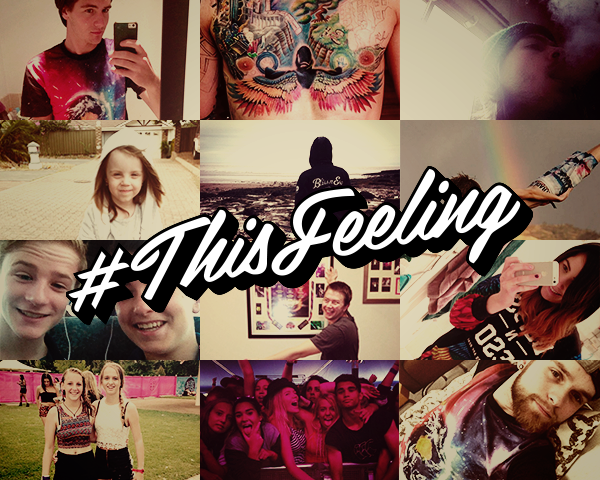 To be a part of history, all you have to do is post a video or photo on instagram of something that makes you have good vibes and good feelings tagging @blissneso28 and using #ThisFeeling. The guys will select the best submissions to add to the fan video. Submissions close late next week and the special video will be released at the end of April. Get filming!